يشكل فندق Peppers York Cove Tamar Valley بموقعه الممتاز في قلب Tamar Valley نقطة انطلاق ممتازة لاستكشاف وادي تمار. يمكن من هنا للضيوف الاستمتاع بسهولة الوصول إلى كل ما تقدمه هذه المدينة النابضة بالحياة. يوفر الفندق بفضل موقعة الجيد وصولاً سهلاً إلى أهم معالم المدينة.
. يعرف Mantra Group بالمستوى الراقي لخدماته ولباقة موظفيه، وهذا ما ستجده في Peppers York Cove Tamar Valley. إن مرافق مخصصة لذوي الاحتياجات الخاصة, تسجيل وصول/خروج سريع, تخزين الأمتعة, واي فاي في المناطق العامة, رعاية أطفال هي جزء فقط من الخدمات التي تميز Peppers York Cove Tamar Valley عن باقي الفنادق في المدينة. بالإضافة لهذا,تتضمن كل غرف الضيوف مجموعة واسعة من وسائل الراحة . بعض الغرف توفر حتى تلفزيون بشاشة مسطحة, اتصال لاسلكي بالإنترنت, غرف لغير المدخنين, مكيف هواء, تدفئة لإرضاء أكثر الضيوف تطلباً. يقدم الفندق مجموعة واسعة من وسائل الراحة المتنوعة، كمثل: مركز للياقة البدنية, حمام سباحة خارجي, سبا. مهما كانت دواعي سفرك فإن Peppers York Cove Tamar Valley هو خيار ممتاز لإقامتك في وادي تمار. Romantic location, roomy apartment, all facilities for self catering, serviced daily, heated pool (30C) , walks around reserve/conservation areas, sensational sunsets, central location for Winery visits. #3002, the one bedroom apt. was superb! All staff were helpful, efficient and had a happy disposition. Food from restaurant was good. Very good experience! Comfortable! Highly recommended! Very near to watch penguins at low head! However the coffee I purchased in the morning was lovely. Peppers basically goes into winter mode with limited staffing and minimal restaurant meal choice. It is still a very pleasant if somewhat deserted environment. We just spend one night there, Is really worth. We choose there because the location is close to low head that we can join the penguin tour. and the most surprised me which is the beautiful surrounding the hotel. You can even just stay at the hotel for beautiful view. Good price, well equipped room. Location on the river was superb, staff friendly and helpful. Apartments were nice and large. Location to wineries and tourist spots very good. The apartment was very spacious. It was fitted out with all the necessecities to accommodate a family. Although there was housekeeping I have to be picky and say the floors were not cleaned for the duration of our stay. The bar stool was peeling and it left a trail of peel all over the floors. The views were astounding and it was very serene. I would definitely visit them again! We stayed at peppers on our final 2 nights and it was the best 2 nights we had on the 2 week trip. 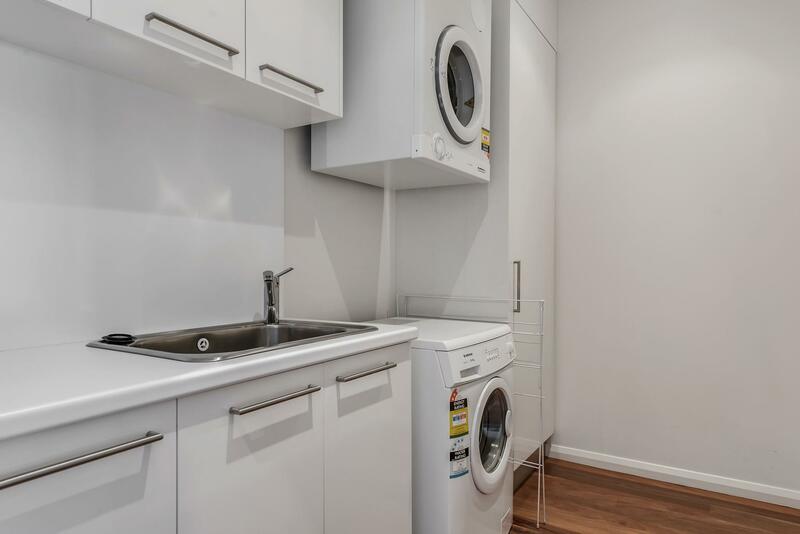 A full kitchen with a dishwasher, washer, dryer (we actually did some washing since there is a dryer). Furnishings were fantastic. Room service offers food from the restaurant at a slightly lower price aside from the food tray fee. ( i can't recall why) Food at the restaurant was average but is fine since we rather finish our meal quickly and retreat to the stunning apartment :) I stayed in room 5004 (I think!) 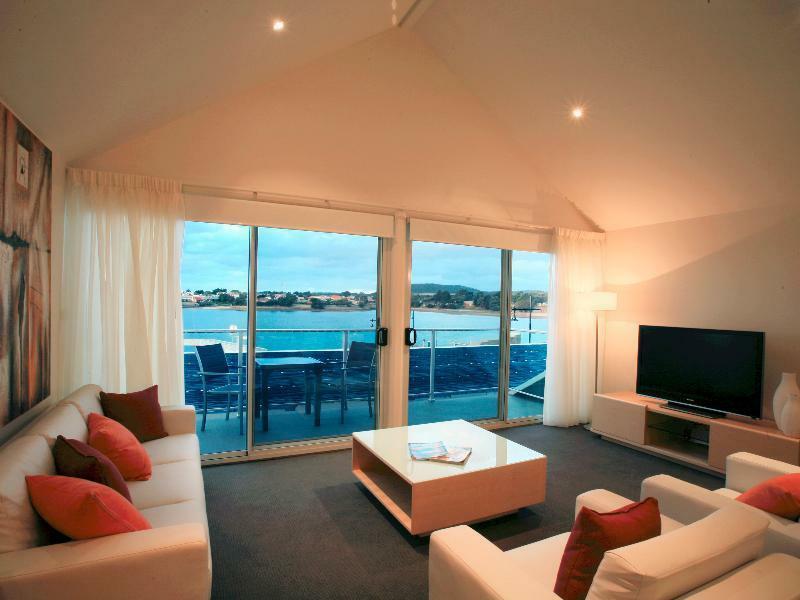 which is on the upper floor and had a view of the yachts on the water. IF only they provided cooking oil aside from the salt n pepper, it would have been perfect. No worries though, I managed some good steaks without adding oil :) We can imagine living in the apartment for an extended period of time. This place has a very strong yay from me! Absolutely no complaints and would stay there again. lovely and comfortable. Very laid back. The fish and chip nearby is excellent! It is a must try. Having booked this hotel for a bit of luxury and relaxation we were disappointed. The heated pool was cold and the hot tub only warm. Our room was not very clean either so all in all disappointing. WE arrived pleased with our choice and were allocated our room that had direct pool access,great,but no view. the restaurant/function room was directly above our room. which had a wedding reception and guests enjoying the view on the balcony above us overlooking the pool area, Uncomfortable! !the wedding reception finished late sadly the music was audible in our room .congratulation to the bride and groom. Beautiful place for a wedding.sadly i wished they had given us a room away from the festivities.and let the guests attending the wedding enjoy our room. 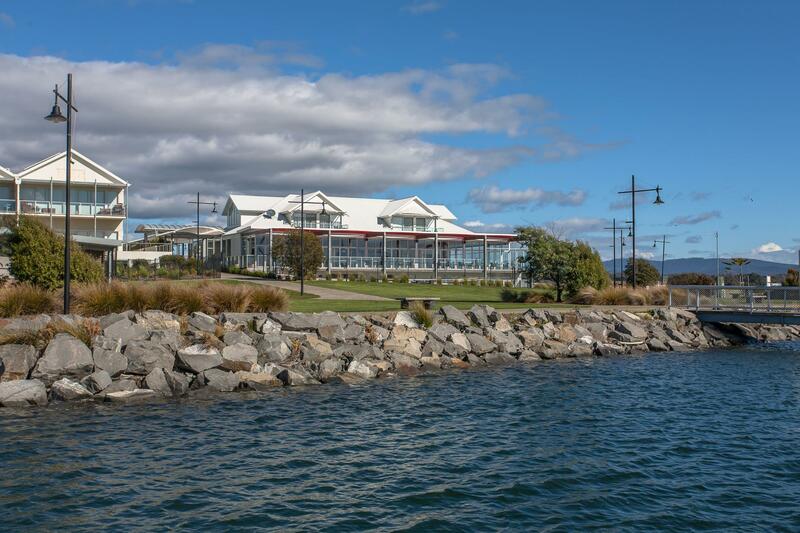 it takes a little longer to get to peppers york cove than other hotels in the launceston, but it's perfectly located on the water, and the food is exceptional. the only gripe? that the hotel restaurant wasn't open on sunday evenings. the gym also isn't too crash hot for weight lifters, but the lap pool more than makes up for it. Rooms big and comfortable. Clean and decent. However, restaurants close very early, we arrived a bit late and restaurant just closed. Their staff were super helpful and find the chef to stay a bit later to cook us something for the night. Truly appreciated that. Also the view from the restaurant is super nice for sunset. Only stayed one night as travelled through. Service was very good. The young manager at front desk very helpful with sight seeing suggestions. Breakfast and dinner (room service) was very good. 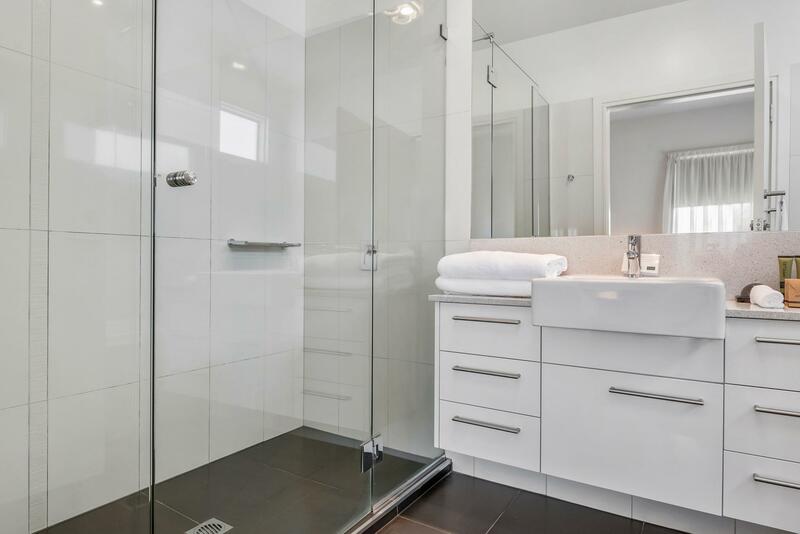 Facilities and views - modern, clean and pleasing. Have already recommended to friends. Apartment was large, all modern facilities, large bathroom. Ideal place to stay. Highly recommend.